Desert lupine is a wildflower that grows across the southwestern United States and parts of northern Mexico. This nectar-rich desert wildflower is highly attractive to a number of pollinators, including honeybees and bumblebees. Learn more here. 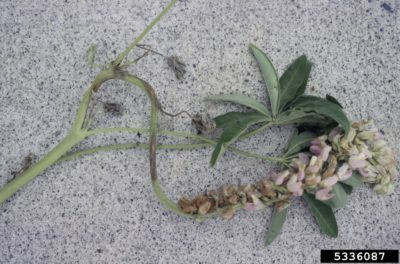 Bigleaf lupine is a big, tough, flowering plant that is sometimes grown as an ornamental but is also often battled as a weed. Click on the following article to learn more about growing bigleaf lupines and when bigleaf lupine control is the best option. Lupines are attractive, easy to grow flowering plants that tolerate cool and moist conditions, and produce stunning spikes of flowers in a wide range of colors. 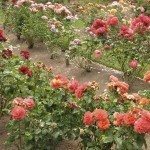 The only real drawback is the plant?s relative sensitivity to disease. Learn more here. Growing blue bonnets adds an interesting shade of color to the spring landscape. 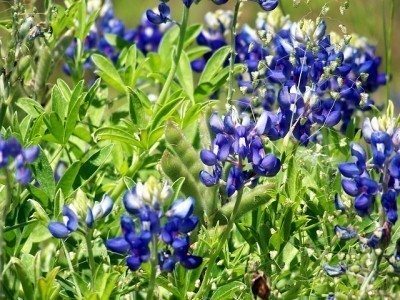 Texas blue bonnets are easy to grow and you can find tips on how to grow these plants in this article. Lupines are attractive and spiky, reaching 1 to 4 feet in height and add color and texture to the back of a flowerbed. This article has information on planting lupines in this garden.